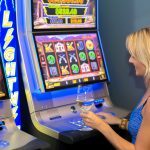 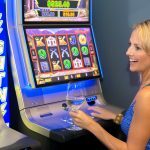 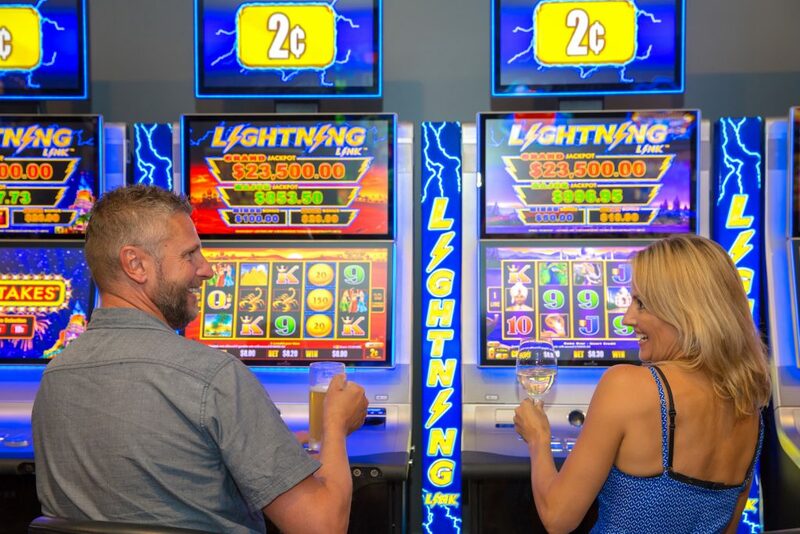 Come and enjoy our modern air conditioned gaming lounge with the latest games to play including the most popular gaming sensation; the all new Lightening Link!! 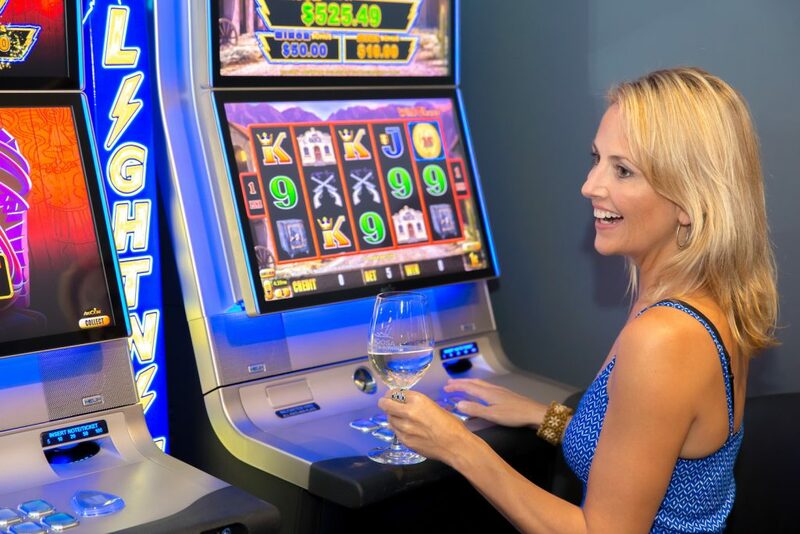 The club also provides a designated outdoor smoking area adjacent to the gaming lounge. 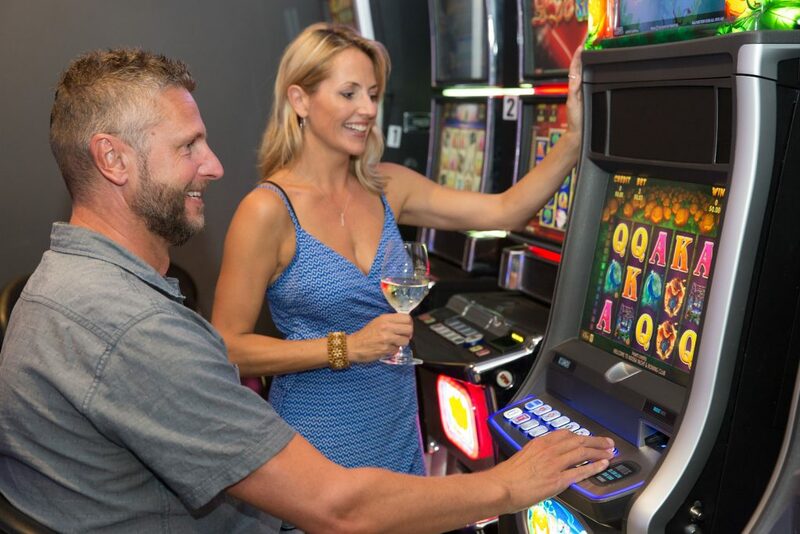 With a variety of games as well as and KENO, our friendly gaming staff are ready to welcome you to our venue. 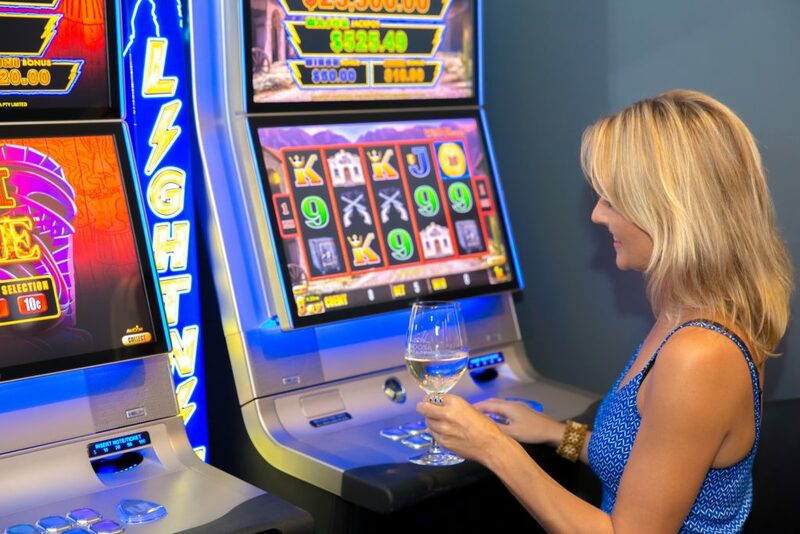 The Noosa Yacht & Rowing Club is committed to ensuring the Responsible Service and Promotion of Gaming in our venue. 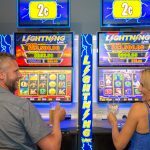 If Gambling becomes a problem please call the Gambling Helpline on 1800 858 858 or click here to access the website. 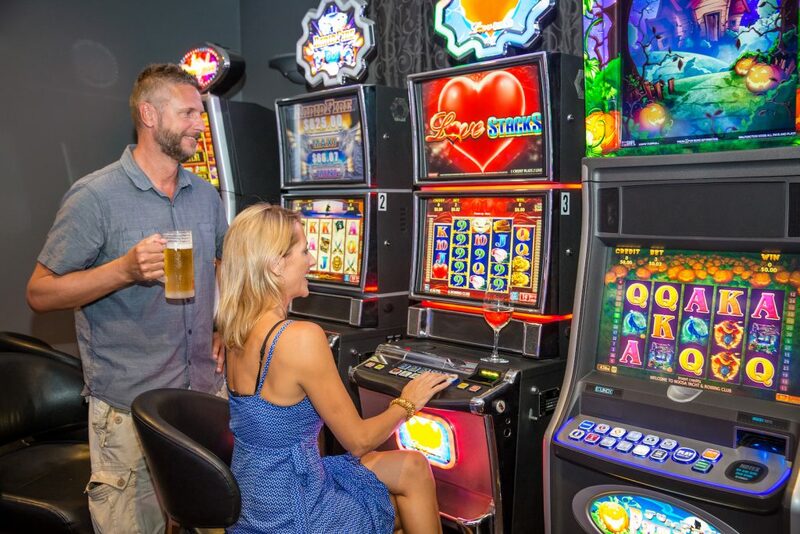 The Noosa Yacht & Rowing Club does not permit minors – persons less than 18 years of age – or excluded persons to participate in gaming activities or gaming promotions at the venue. 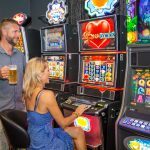 This website page is not intended for minors or excluded persons.